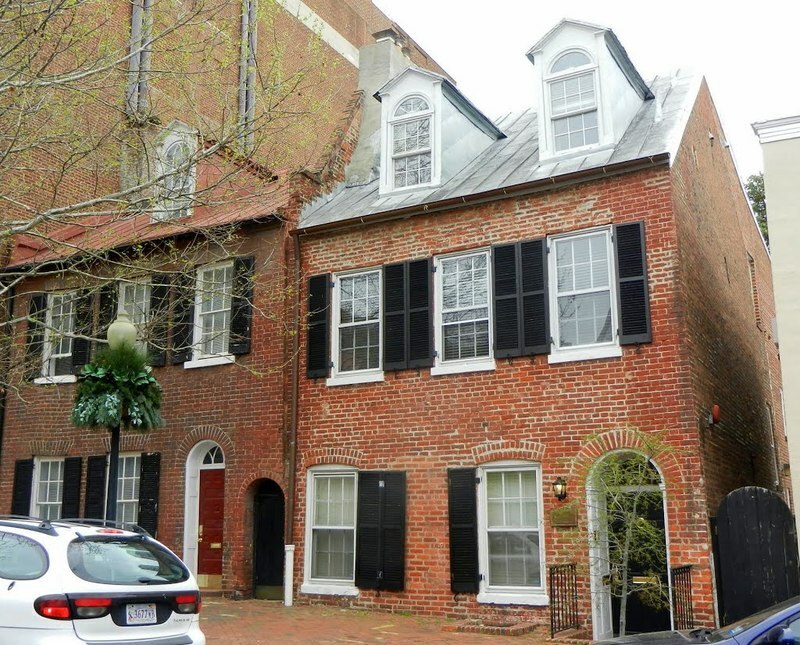 Jefferson Street historic residences, located in the Georgetown Historic District. 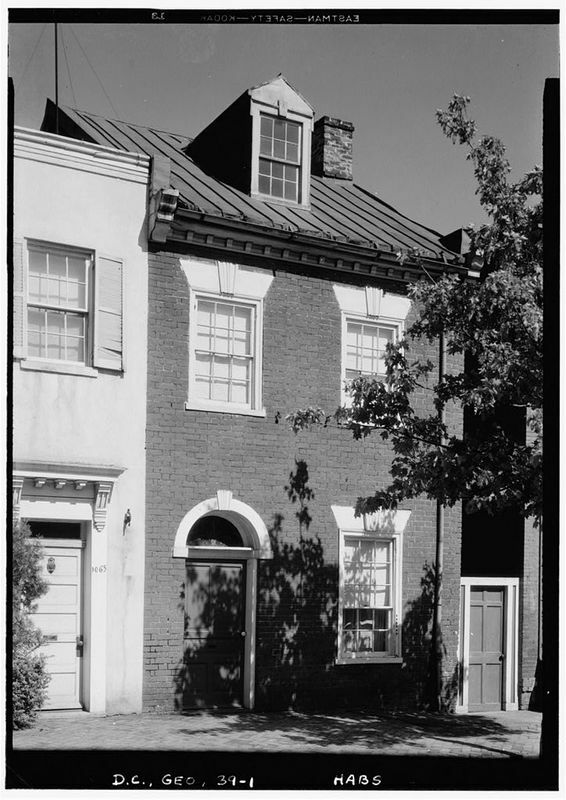 Small row house with fine Federal style facade, built 1800-15; 2‑1/2 stories, Flemish bond brick with splayed stone lintels, arched doorway and pedimented dormers, all with keystone motif. 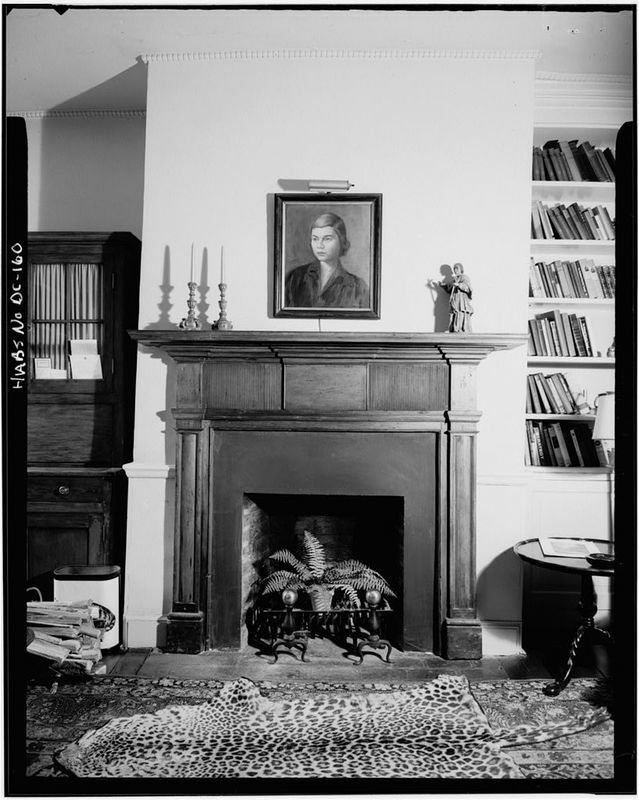 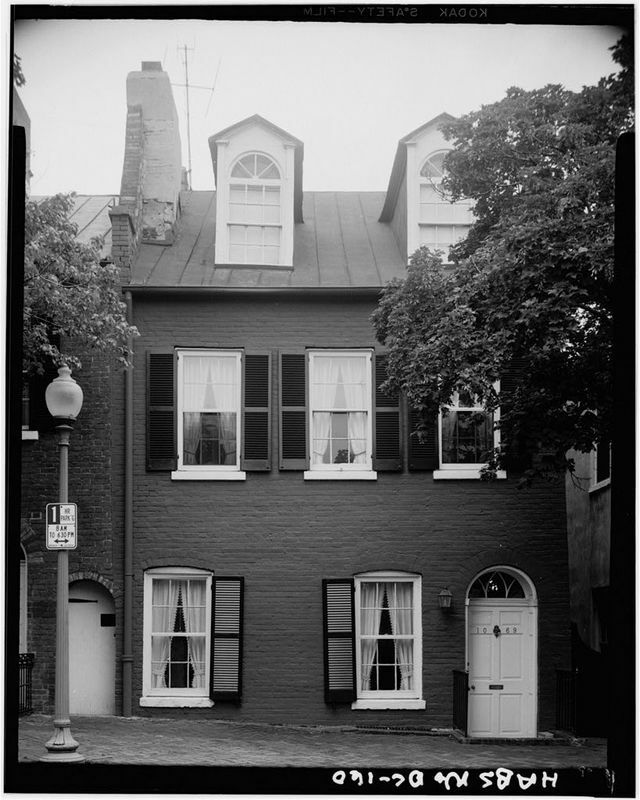 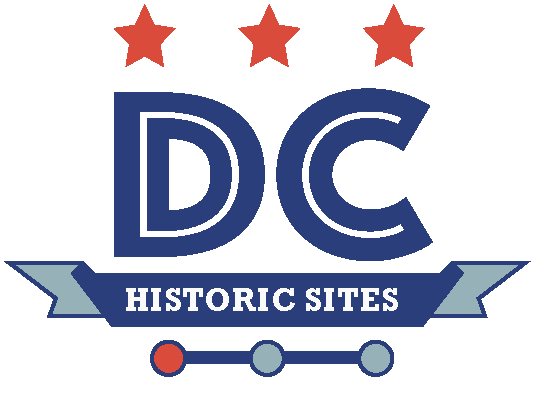 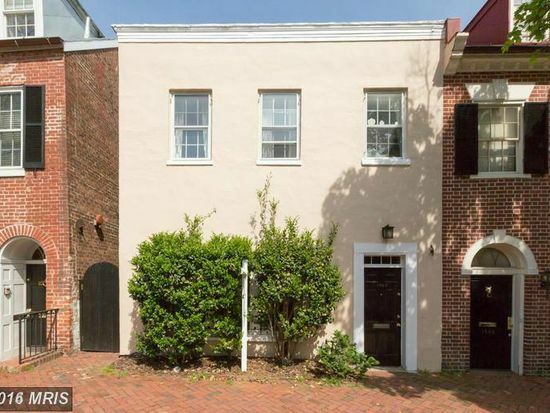 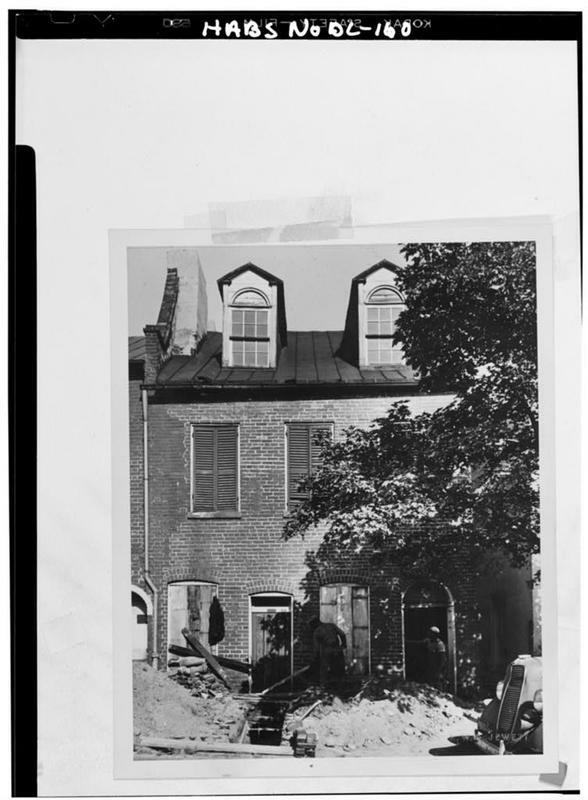 “Nicholas Hedges House and Federal Houses,” DC Historic Sites, accessed April 24, 2019, https://historicsites.dcpreservation.org/items/show/281.